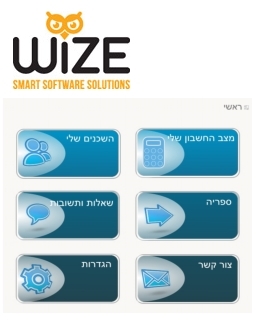 Welcome to WIZE Smart Software Solutions ,providing internet solutions and smart content management systems. 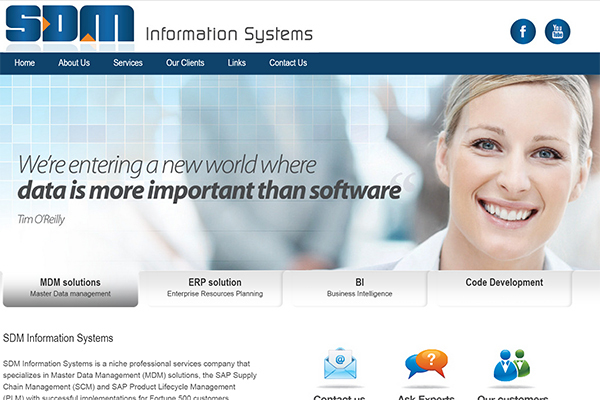 WIZE specializes in creating personalized management systems and internet solutions. By listening to our clients’needs we are able to come up with the perfect custom solution. The result –a more efficient, sleek and reliable organization which implements cutting edge custom solutions.WIZE provides a full range of services: management systems, content management, website hosting and design, promotions and SEO. The process includes a full consultation which allows us to truly understand your specific needs and issues. By analyzing the organization we are able to supply our clients with technological orientation, resulting in increased exposure and improved operations. 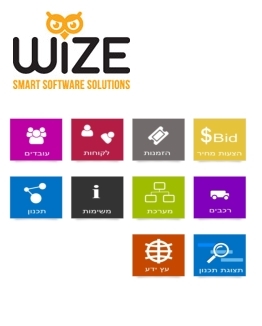 WIZE specializes in developing unique, cutting edge solutions to clients who understand that a ready-made item cannot provide to all of their needs. 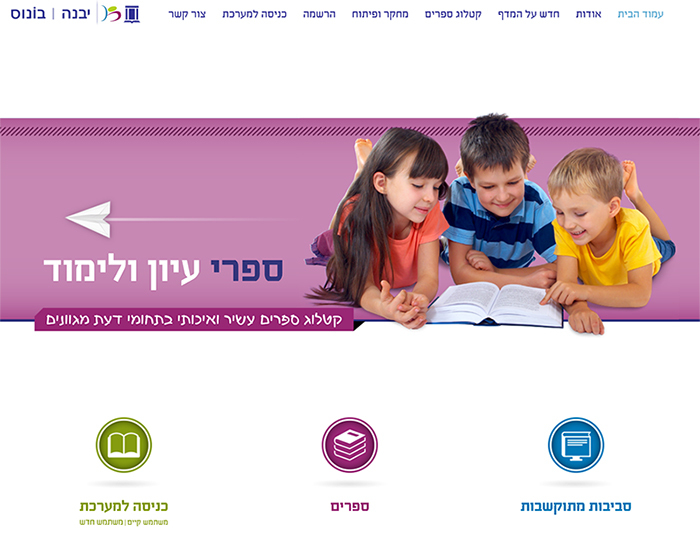 We build all types of websites for private and commercial clients. WIZE website creation is directly overseen by a personal project manager, guaranteeing quality characterization and efficient work which takes all client needs and desires into account. 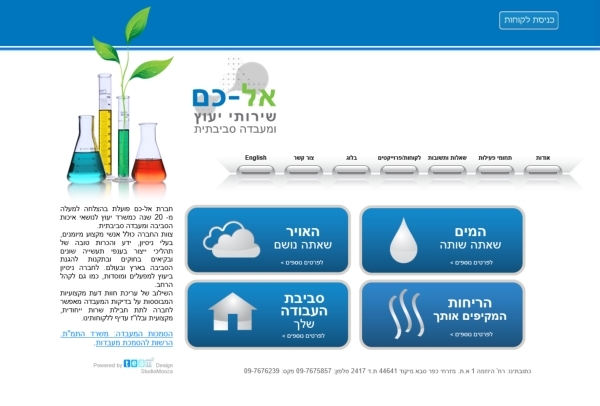 WIZE also offers a unique, intuitive content management platform, or you can use your preferred platform instead. 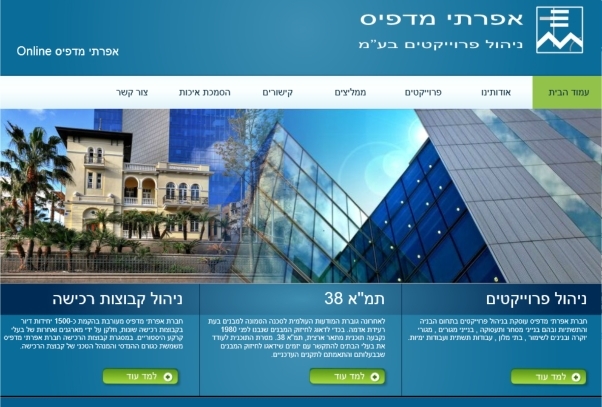 WIZE also specializes in accessible sites. WIZE management systems are all about efficiency in managing your business. 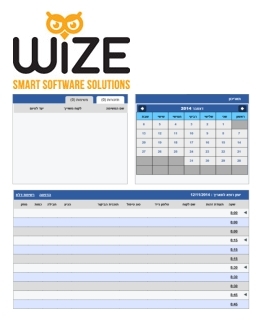 From customer relationship management, through POS and personalized queuing systems, all the way to integration between WIZE systems and other software used by the client, or even just a simple, friendly content management tool –the solution is right here: personalized and convenient. 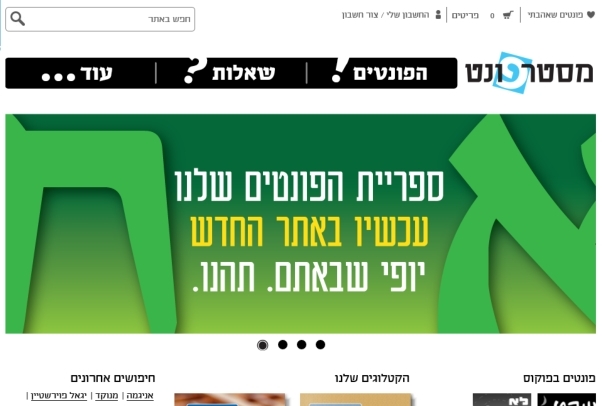 A good website needs good advertising. WIZE provides several services intended to increase traffic to your site, both organically and via Google AdWords. 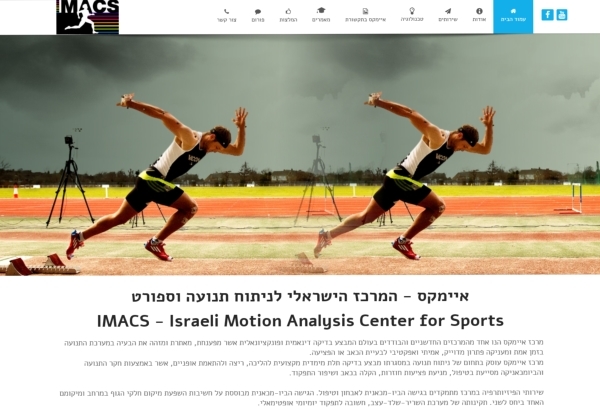 We also create and manage landing and facebook pages for individuals and businesses. 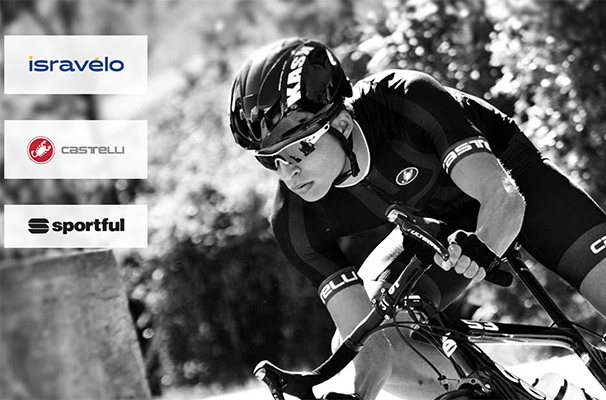 Our services are founded in a prior analysis of client needs, matching each customer with the perfect solution. A multitude of enhancement services, all with the unique, personal WIZE touch: full-liability hosting services, personal cloud storage and backup, WIZE-developed video streaming (a perfect solutions for anyone wishing to keep content off of public sites), and inbox management –installment, operation and maintenance. 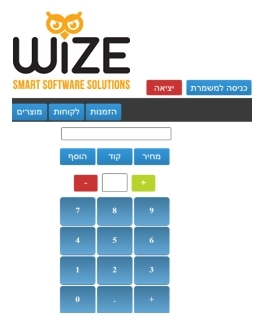 WIZE is the brainchild of Kobi Bauman, Israeli Air Force veteran of many years. His experience in electronics, programming, infrastructures and organizational planning systems is the biggest asset of our clients. Kobi is well trained in optimizing inter-organizational work, understanding processes and profiling and developing information systems to large-scale organizations.The WIZE team is made up of the entire range of necessary skillspersons, from project managers through designers and programmers, all the way to content, advertising and media experts.